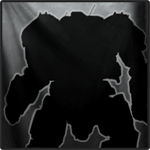 MWO: Forums - Mech Warrior 5 Package Codes? Mech Warrior 5 Package Codes? with all the googies for MWO. I was given 2 codes. ONE took. The other doesn't take? my history doesn't show I've used the code, but it says it was already used? who do I contact - not sure what's up. 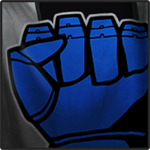 Check the Pre-Order Tab on your forum profile, there you can see the Marauder-Pack after you have used the code. Hm, if it says already used then it is used.. But to be sure click on suport tab above and also not sure if account or general suport. The Genral suport is good, i would contact them to be sure,they will tell you what to do or not. Edited by Mighty Spike, 30 January 2019 - 12:59 PM.